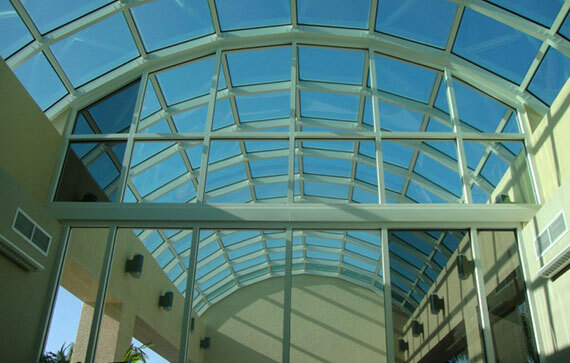 Expansive windows, atriums and skylights are central to today’s commercial architecture. It doesn’t matter if it is an office building or a retail mall, an art gallery or an airport; customers, employees and business owners are all drawn to facilities rich in natural light. Yet such wide-open beauty comes at a high price for many building owners, managers and tenants. While glass lets in an abundance of natural light, it also allows excessive heat to build up indoors, sending energy costs soaring. Unfiltered ultraviolet rays can also damage interiors and create distracting glare. With our window films protecting your building, you can optimize energy efficiency, prolonging the life of product displays and fine interiors, and even create a more productive atmosphere. All the while ensuring superior optical clarity that preserves the natural light and open views that enrich today’s commercial spaces. We also have non-reflective solutions that provide you with all these benefits without the traditional reflective or shiny look. Panorama® comes in non-reflective ceramic window film. Panorama® non-reflective ceramic window films stop more heat and protect the interior of your home or business with a clearer view over traditional dyed, reflective or dual reflective films. Panorama® ceramic tint films will not have a shiny metallic appearance inside or out. Non-reflective films will not fade, bubble, oxidize or turn purple 99% UV protection reducing the main rays that cause fading. Non-reflective’s have lasting superior durability and are non-corrosive. 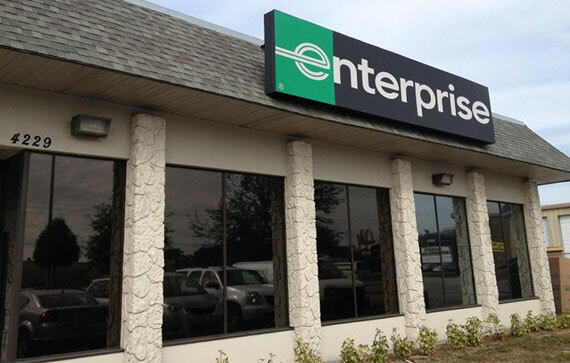 Since 1970, Suntamers has been the leader in window tinting a variety of commercial office and buildings. For specific projects see our Commercial Project List. We lay down drop cloths on the floor, but not for the reason most people would think. The drop cloths protect the window film from the floor. There is absolutely no part of our filming process that will hurt normal flooring! The drop cloths are used to keep the static charged window film off of the floor and away from carpet fibers, tile grout powder and the usual household dust that could get trapped in the adhesive when applied to the glass. We pass a razor blade over the glass with a simple solution of a few drops of Lemon Joy and water. This process removes all the little things that cannot be removed by normal cleaning with paper towels or scrubby pads. Many of these things can’t be seen easily, but will be become blatantly obvious if not removed before the film is installed. These things include paint specs, over-sprayed wall texture, bits of tape and left over glue from stickers. Don’t worry, razor blades are not nearly hard enough to cut or scratch glass! The window frame edge is wiped down with paper towels and the glass is wiped down or squeegeed with our solution of Lemon Joy and water. After the glass it 100% clean, it is again wet with more of the Lemon Joy solution in preparation for the film to be applied. The protective cellophane backing is removed from the film, exposing the adhesive. We wet the film’s adhesive with our Lemon Joy solution to prevent accidental sticking and to allow adjustment and smoothing on the glass. The film is applied to the glass, overlapping the edges to allow for trimming. When the film is in place it is squeegeed to remove the water and smooth the film; the pressure and heat from friction starts the adhesion process. The film edges are trimmed and the window is wiped dry and clean. You may notice a thin, distinct white line (exposed glass area) between the film and the edge of the frame. This is a normal installation practice needed for proper film adhesion to the glass. Water bubbles will disappear. After installation you may notice water bubbles trapped between the film and the glass. This is part of the drying process and will gradually disappear. The drying time varies with type and thickness of the film as well as exposure to heat, direct sunlight, and humidity. Film exposed to the sun and hot weather could dry in just a few days; thick film and film in the shade, especially during the winter season, could take a few months to dry. Please do not push the bubbles as you may make a permanent mark. Cleaning can be done with a soft towel, soft paper towels or old t-shirt. Never use abrasive materials. A good cleaning solution is four drops of Lemon Joy, two oz. of rubbing alcohol to one pint of water. Never use ammonia products. Vinegar window cleaners are fine. Windows should not be cleaned within 30 days of installation. We take care of moving furniture, as we only need a couple of feet in front of the glass to work in. A small work space is also needed on the floor to lay out the window film. We have many tricks up our sleeves to work around draperies and blinds, but in some instances we will need to take them down if we feel they are in the way and reinstall them when we are finished. Suntamers offers a wide variety of custom decorative window films. All decorative films are custom tailored for each project and customer needs. What types of commercial applications can you do? Suntamers can provide a film to resolve sun problems for commercial installations ranging from retail storefronts, an individual commercial office, or the largest high rise building. The variety of Films is suited for virtually any commercial requirement. 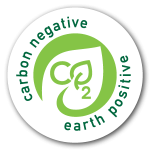 Check out our new Non-reflective Ceramic window films. 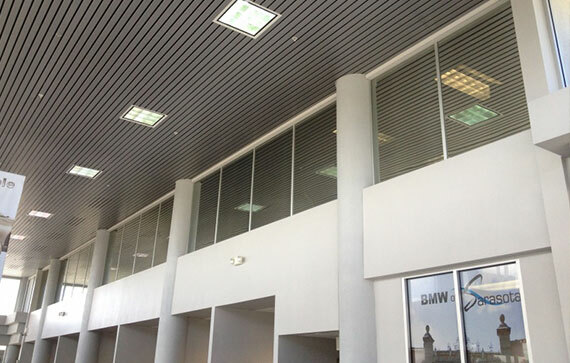 Since 1970 Suntamers has installed window films on a wide variety of commercial offices and buildings. For specific projects see our Commercial Project List and Testimonial Page. What is the warranty on commercial installations? Commercial installations can receive up to a Fifteen-Year Warranty direct from the manufacture. 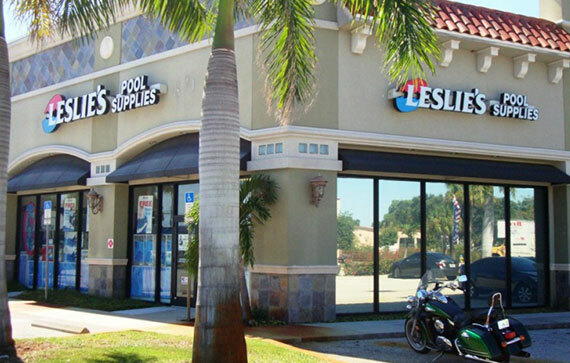 As one of the largest window tinting companies in Florida, Suntamers can professionally manage any sized project. 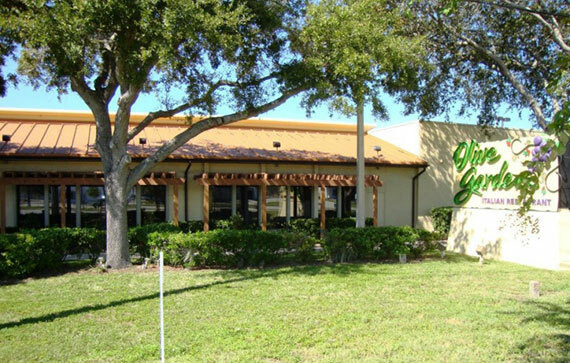 We have worked with virtually all of the major general contractors and architectural firms in the area and will closely coordinate within their specifications and scheduling requirements. We are fully licensed, bonded and insured and are easily able to satisfy most insurance requirements. What is the expected life of window film? Since the 1970′s, the window film industry have made a vast number of improvements in the quality of its products, including: Clearer and more durable adhesives and polyesters Laminating and thin-film technologies that prevent premature aging Use of specialized metals that maintain their transparency and effectiveness throughout the life of the Film. A unique “hard coat” that protects the interior surfaces and prevents scratching during normal cleaning. More UV inhibitors (99.9%) to control the fading of fabrics and woods Non-reflective, Dyed, Dual Reflective, Ceramic and XIR High Performance Films. Can you handle a large installation, such as a multi-story office building? Suntamers’ staff is capable of professionally installing thousands of windows on a high rise office building or hotel, or in your home. We can accomplish this with our trained personnel who are dedicated to providing quality service and professional installation. Do my tenants have to move out during the installation?